Formerly known as the Brandsby House Practice, The Zing Dental Clinic is a leading dental practice offering dentistry and hygienist treatment in the heart of Hull's city centre. Recently our team has expanded with the addition of a further dental professional with specialist expertise, building on the International repute of the practice's senior partner, Dr Rani Makkouk. Dr Makkouk qualified as a dental practitioner in 2003 from the Freie University of Berlin before working in a private Dental practice in Manchester. He became principal at Brandsby House Practice in 2009. 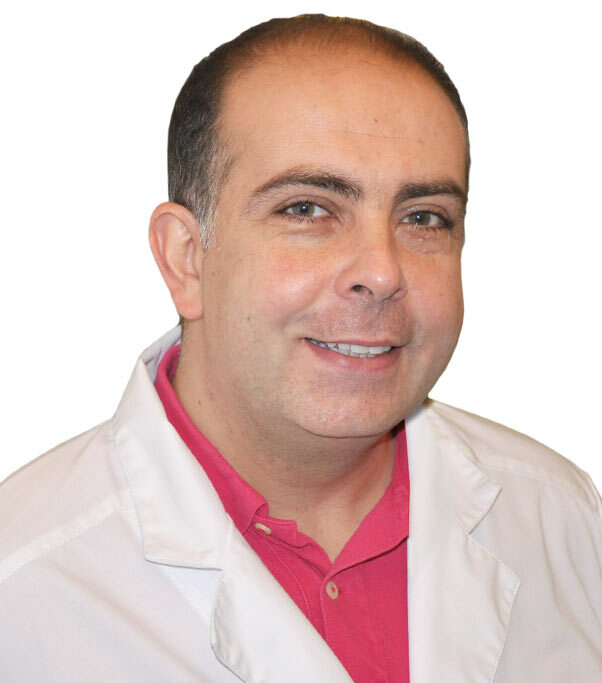 In the UK, Germany and Switzerland Dr Makkouk has undertaken special courses in Implantology and Aesthetic Dentistry and is a member of the ITI association (International team for implantology). 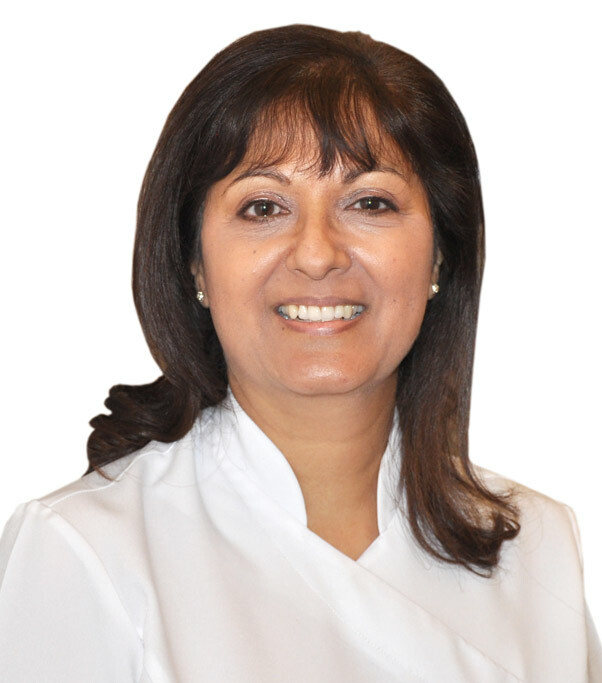 Narinder is the practice hygienist, playing a key role in clients' oral health and dental wellbeing. 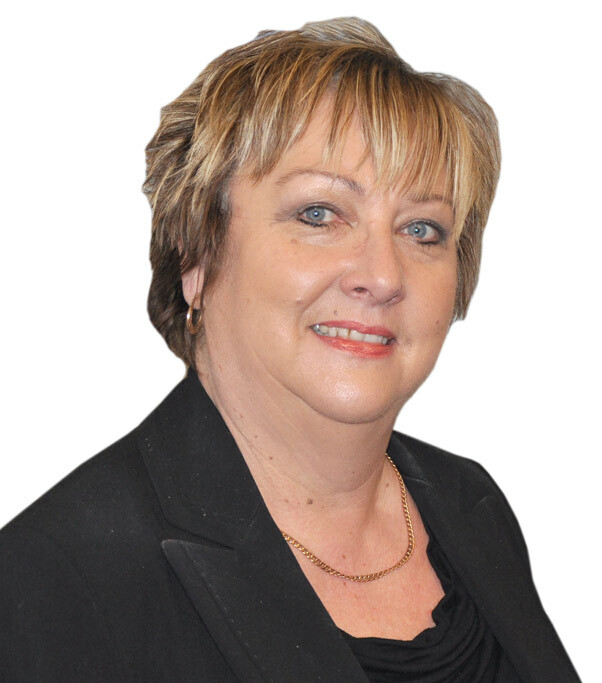 In 1984 she qualified at Kings College school of Dental Hygiene and has worked in East Yorkshire NHS and Private practices for three decades. Narinder attends numerous training courses and lectures, ensuring patients benefit from up to date professional knowledge and trends in oral hygiene. Zing Dental Clinic is ably run by our Practice Manager Amy, who joined us in 2001, originally as a trainee dental nurse. In 2003 she gained the national certificate in Dental Nursing. Amy began taking an interest in practice administration after many years of dental nursing and in 2013 was promoted to Practice Manager. Amy holds the National Certificate in Dental Nursing, Dental Radiography Qualification and is CPR trained, so has a thorough understanding of the operational needs of a busy dental practice. Alison is a key part of the practice team, with three decades working as a dental nurse and receptionist. 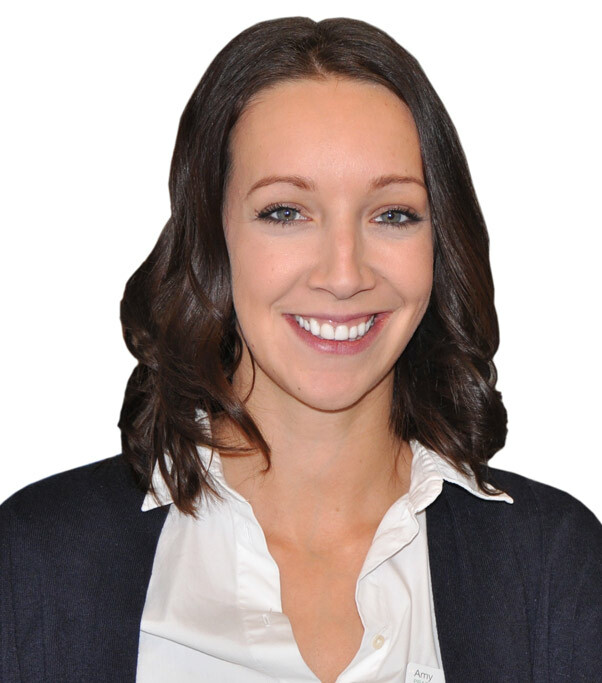 Alison also works alongside the Hygienist by providing clients with oral health awareness. 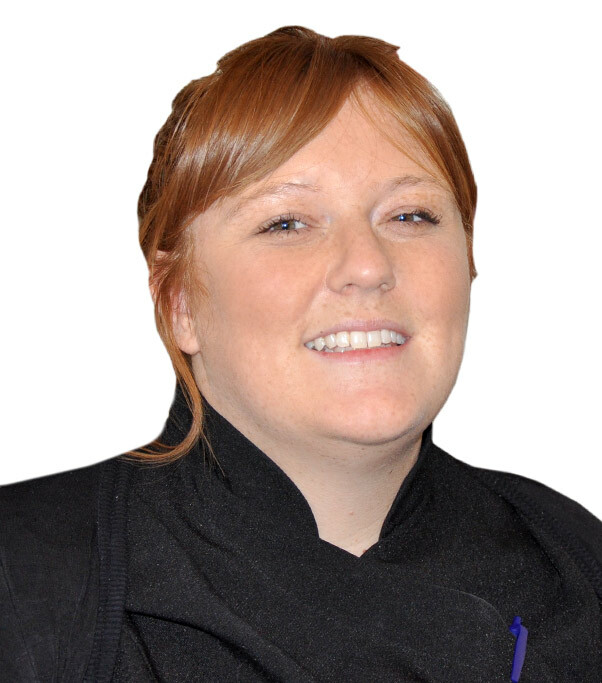 Sam started at the practice in 2005 initially as a trainee until she qualified as a dental nurse in 2007. A valuable member of the team, she assists Dr Makkouk and helps provide the highest quality of dental care.